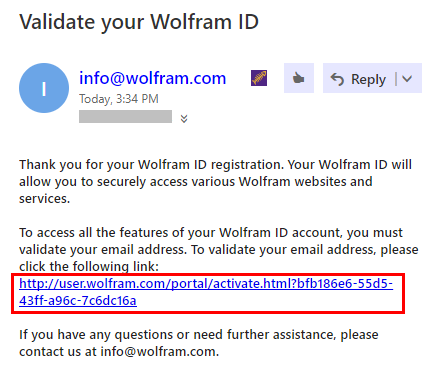 ***Important Note: You MUST verify your new account's email address BEFORE attempting to request a license. 2. 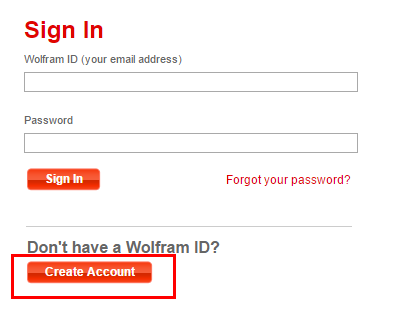 Click the Create Account button at the bottom left. 3. 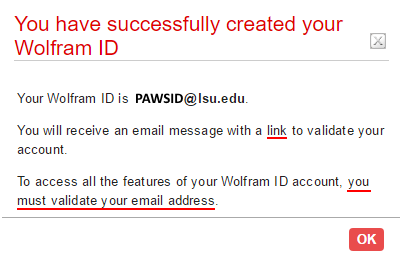 Enter your PAWSID@lsu.edu email address, First and Last name, and a Password. NOTE: Please make sure you complete steps 4 and 5 before requesting a license. 4. You will receive a message that a verification email has been sent to you. 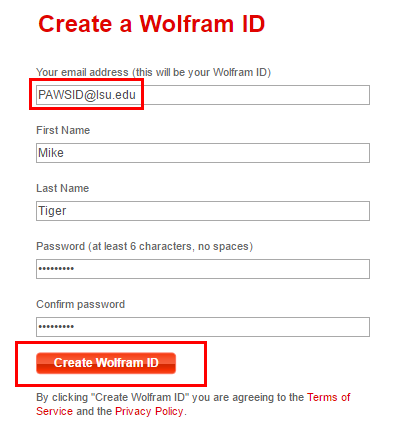 Open your lsu.edu mailbox. 5. Verify your email address by clicking the link provided in the email.